Mention the word ‘spinning’ to most people, and they might be transported back to their childhood and fairy tales of princesses in towers. They might think about industrial Britain in the 19th century, and the revolution in textile manufacture. Or they might be reminded of the gym session that they look forward to and dread in equal measure every week. But for chemical engineers, spinning – of fibres into membranes for separation – can be a doorway to a sustainable future. 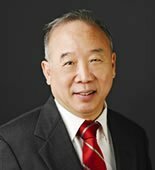 The winner of this year’s Underwood Medal for research in separations, Professor Neal Tai-Shung Chung, is a true master of the science and technology of hollow fibre membrane spinning. Membranes offer several advantages in separation over alternatives such as distillation, sublimation or crystallisation. They permit the use both fractions (the permeate and the retentate) after separation and because no heating is involved, less energy is used. Neal has made many outstanding contributions to hollow fibre membrane spinning, at both fundamental and applied levels. He works on problems of great societal importance, from water supply to sustainable energy production to carbon capture. For instance, as a consultant to Singapore-based environmental solutions company Hyflux, Neal co-invented an ultra-filtration membrane to be used for the reverse osmosis pretreatment of sea water, and for wastewater reclamation. His work on membranes for water treatment has also been extended to sustainable energy production via the engineered mixing of saline solutions of different osmotic pressures (such as seawater and fresh water) with pressure retarded osmosis. Neal’s award for research in separations is well deserved, and acknowledges the breadth and depth of his work. In addition to fibre manufacture, he has led efforts to develop a wide range of novel materials for water treatment, delving into the fundamental material science behind the creation of biomimetic – or nature mimicking -membranes. The material development work of Neal and his team also extends to membranes for gas separation. Their recent focus on materials for carbon capture has led them to produce high performance membranes from a variety of materials, including fluorinated polyimides, polyimide blends, and mixed matrix formulations. And that’s not all! His research group at the National University of Singapore (NUS) is leading the development of two potentially disruptive water treatment technologies: forward osmosis; and membrane distillation. Recognition of Neal’s expertise and creativity is widespread. Independent research firm and government adviser, Lux Research, recently identified NUS as the global leader in water research institutes. He received the 2010 Hyflux-SNIC Award in Environmental Chemistry and the 2014 TechConnect Global Innovation Award. When asked about winning this medal Neal said: “It is of my greatest honour to receive the Underwood Medal from IChemE. “Truthfully, I am just a normal person. I am able to receive such a wonderful award mainly because of God’s Grace (He continuously provides me with sufficient research grants, intelligent staffs and students), Singapore (NRF, PUB, A*Star and NUS) and my family’s unwavering strong supports throughout these years. Here at IChemE, we have appreciated and saluted Neal’s work in a number of ways. In 2009, Neal won our Innovation and Excellence Awards, both in water management and supply and in energy; and in 2010 Neal received our Innovation and Excellence Award in sustainability. I congratulate him on his achievement this year in winning the inaugural Underwood Medal. 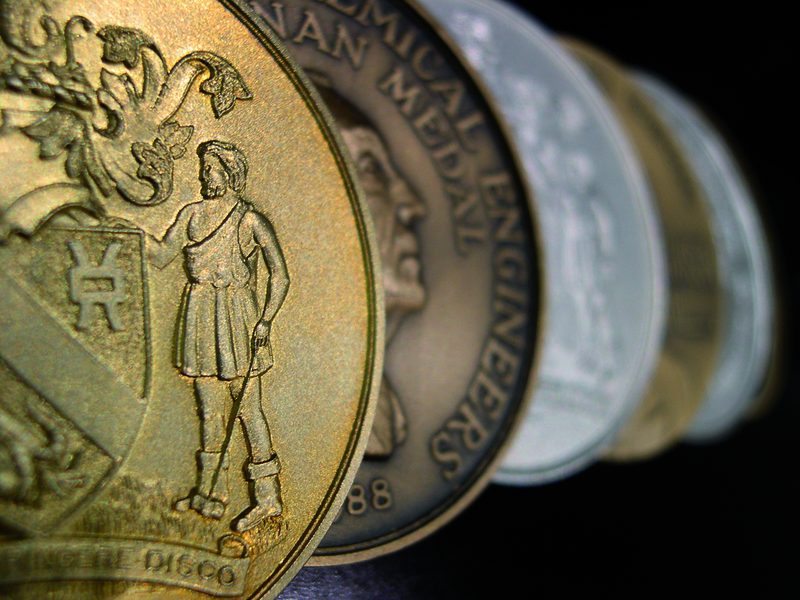 For more information on IChemE medals, and the Underwood Medal in particular, see the IChemE website? Technologies that improve water treatment are going to be very important in the future.